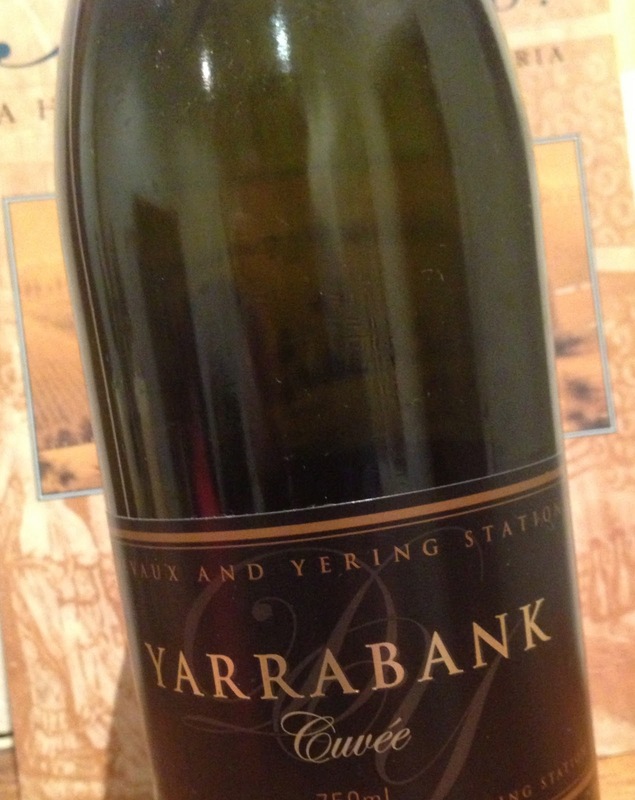 Yarrabank is the label of an Australian joint venture between Yering Station of the Yarra Valley and the ambitious Champagne co-operative house of the Union Auboise, which owns the Champagne label Veuve Devaux. The result in the glass is impressive. The 2009 vintage is a blend of 48% chardonnay and 52% pinot noir, with grapes sourced from the upper Yarra Valley and vinified using the traditional method. In the glass, the wine is bright, with a pale intensity and long persistence of bubbles of a medium size. Aromatically, this sparkling wine is clean, with a medium intensity expression of lemon, a little earth and a little brioche. The palate is dry, has between medium and high acid and flavours of lemon, honey, some biscuit and a creamy mousse.